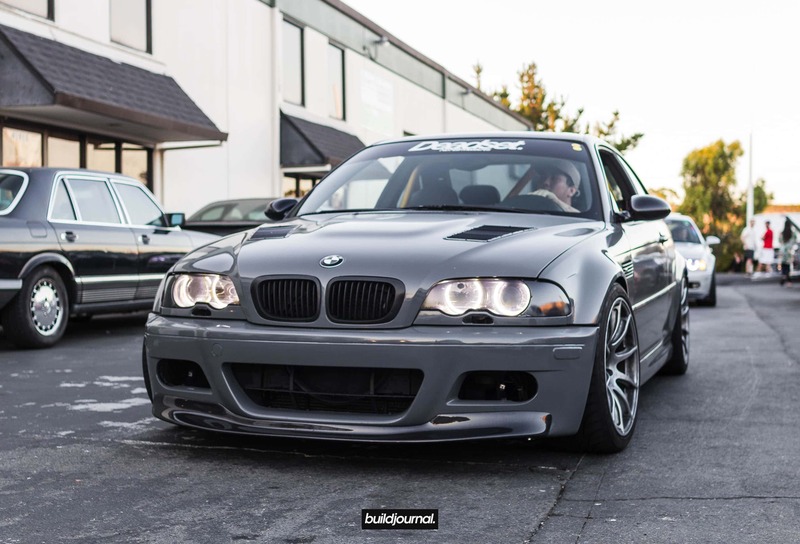 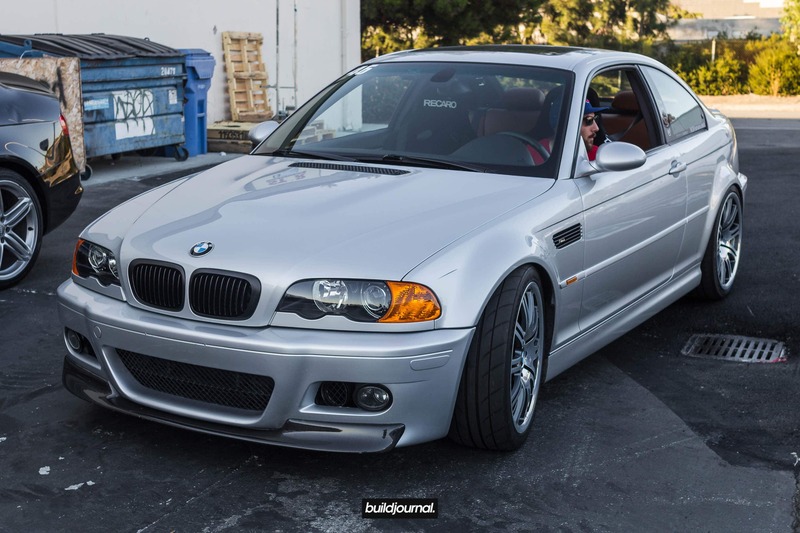 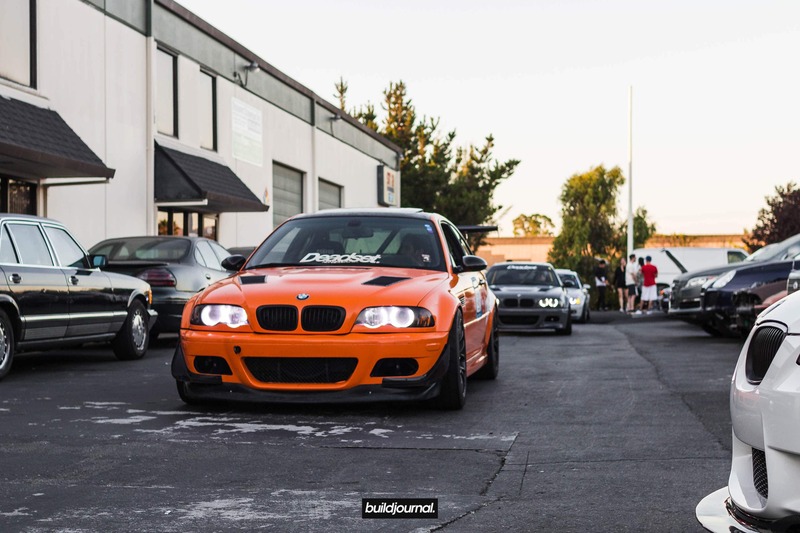 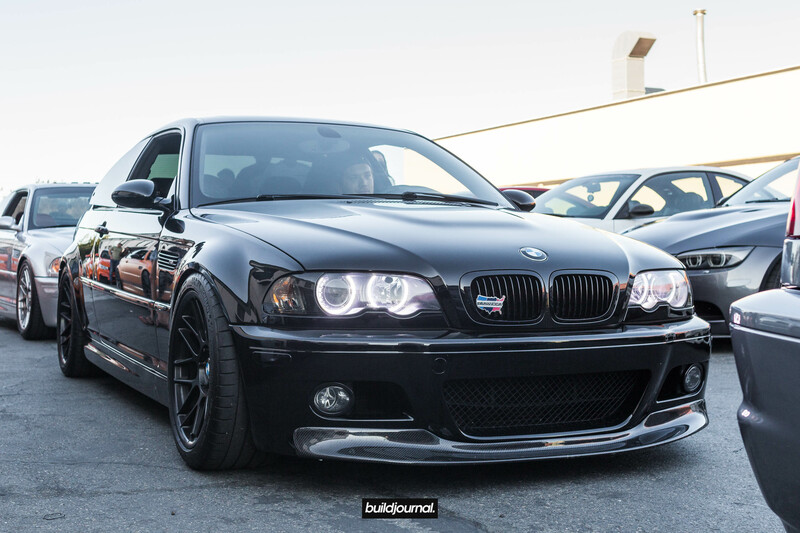 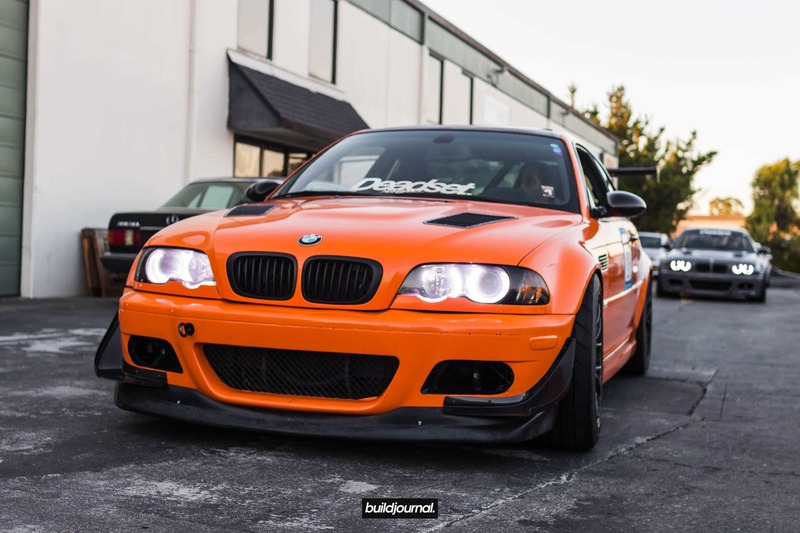 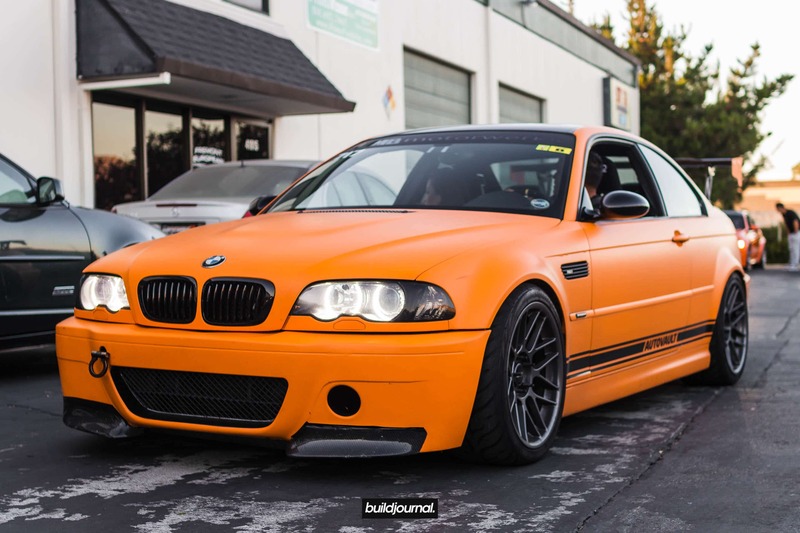 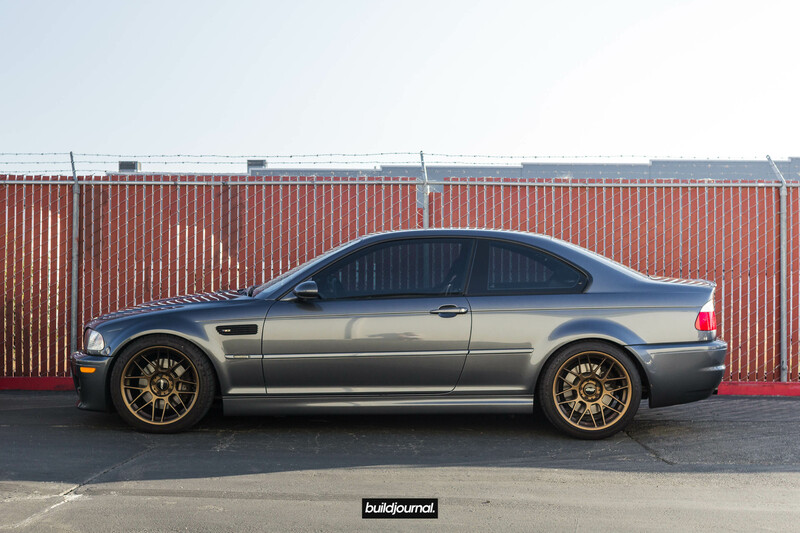 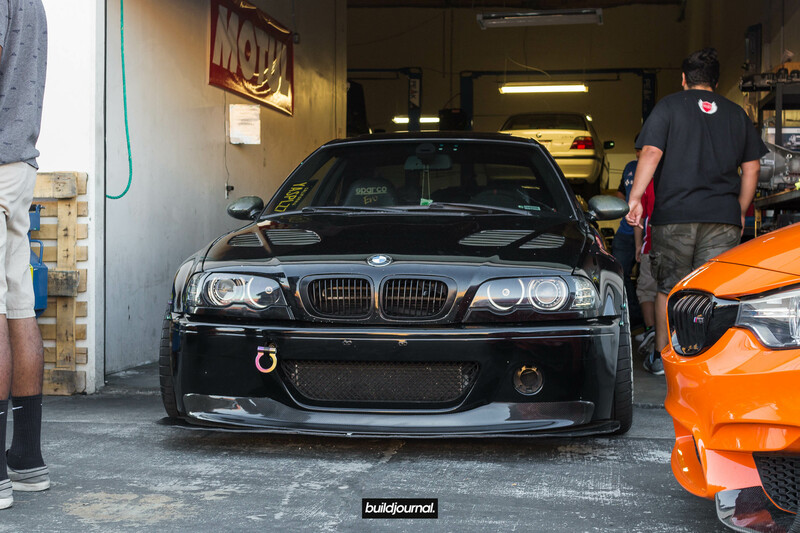 For those who don’t know, I’m @connie.m3, the red E46 M3 (and gf) of Buildjournal. 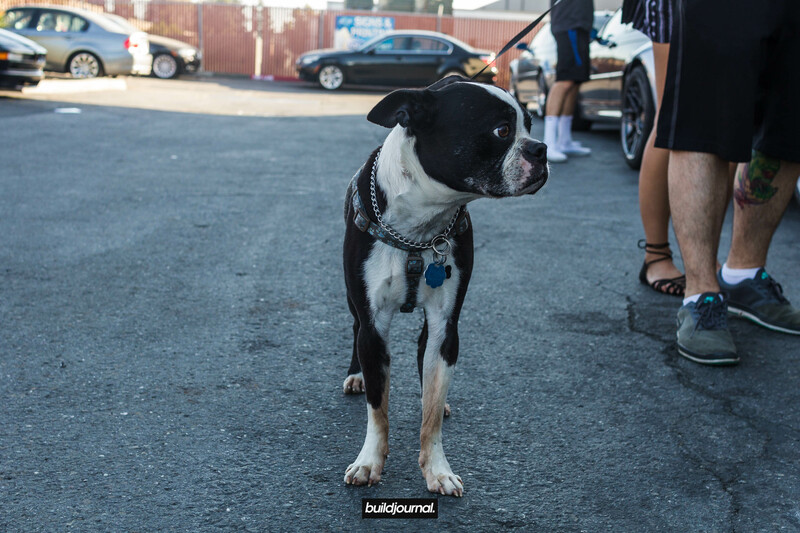 Most of you guys who reach out about our tune, it is usually me behind the screen. 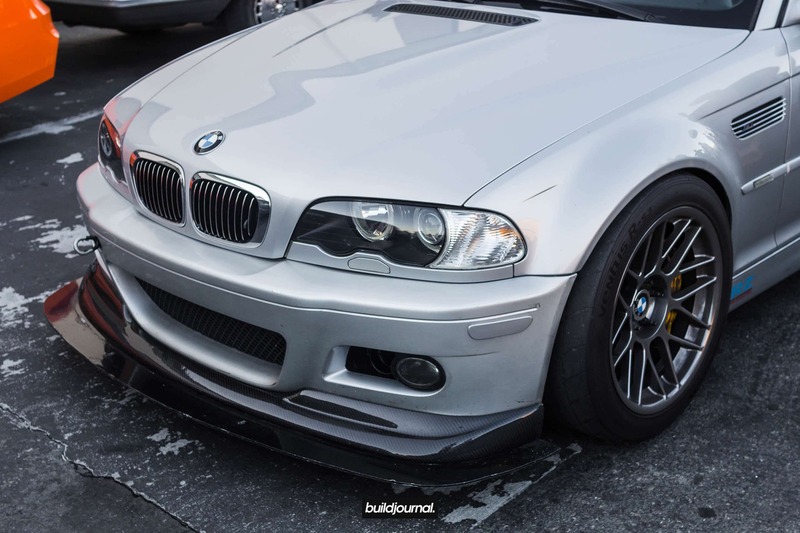 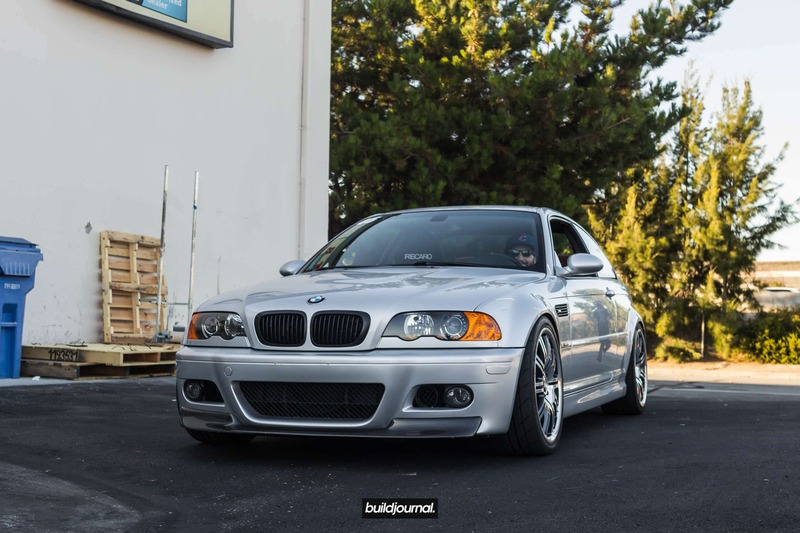 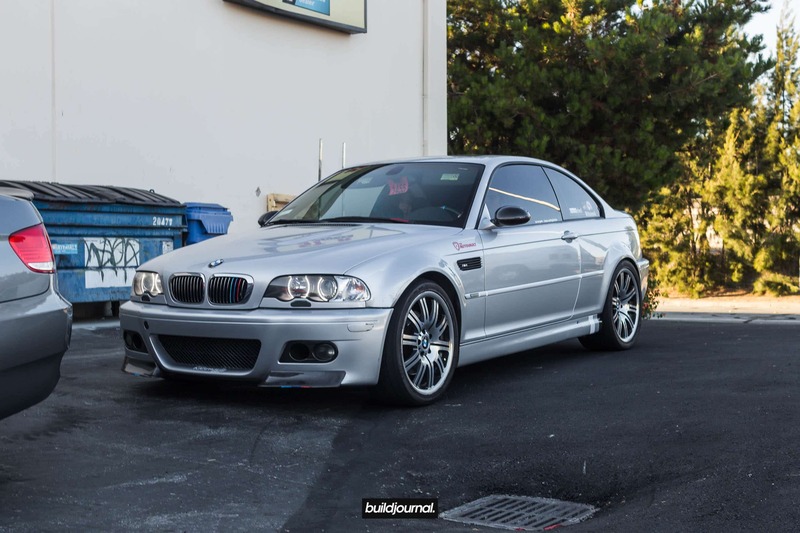 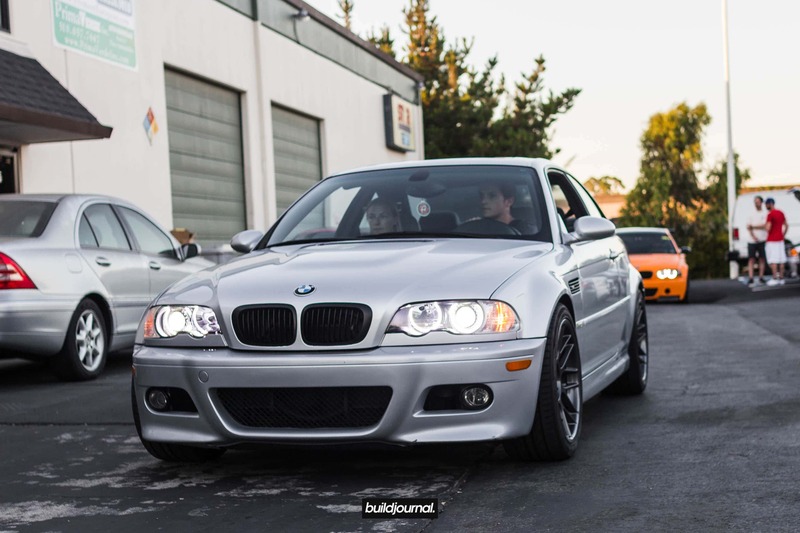 I put together a spontaneous Bay Area E46 M3 meet on pure impulse because I was coming back home to the Bay Area for a few days and wanted to meet other local E46 M3 owners as well as some of our existing customers. 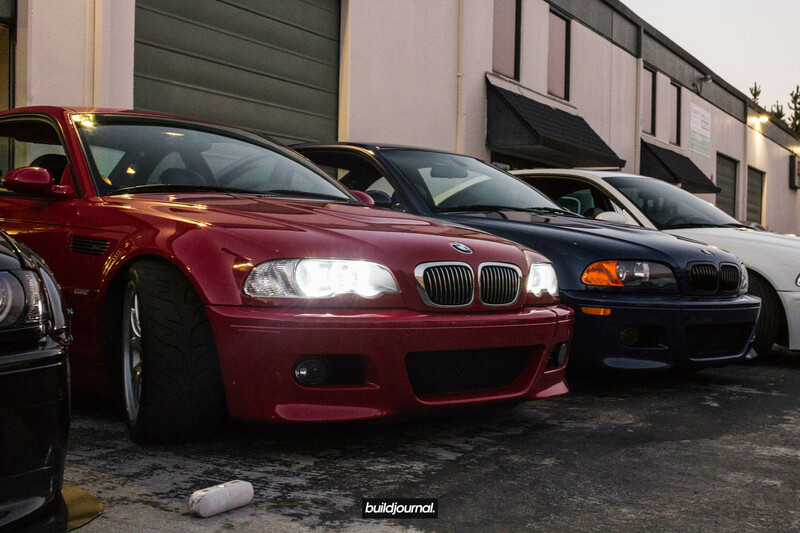 Turnout was great with over 30+ E46 M3s and several other M’s. 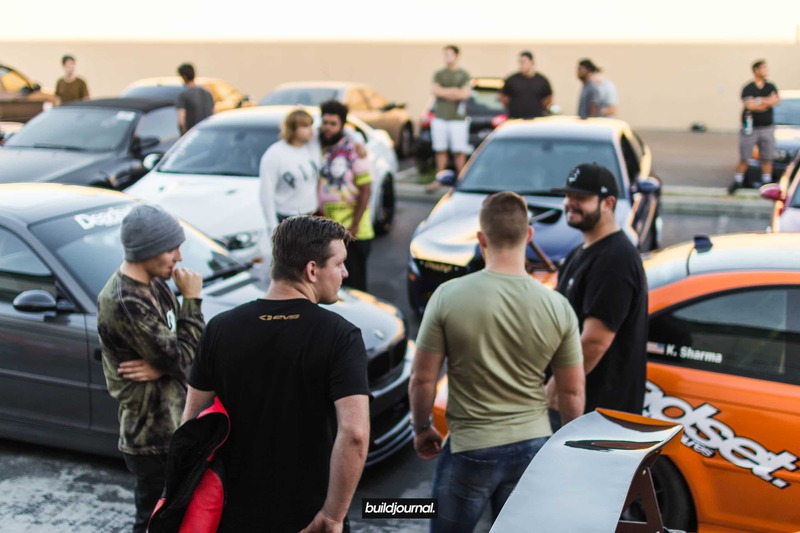 What made this event the most successful was that everyone was truly interested seeing other builds and meeting likeminded people (without the need for burnouts, donuts, etc). 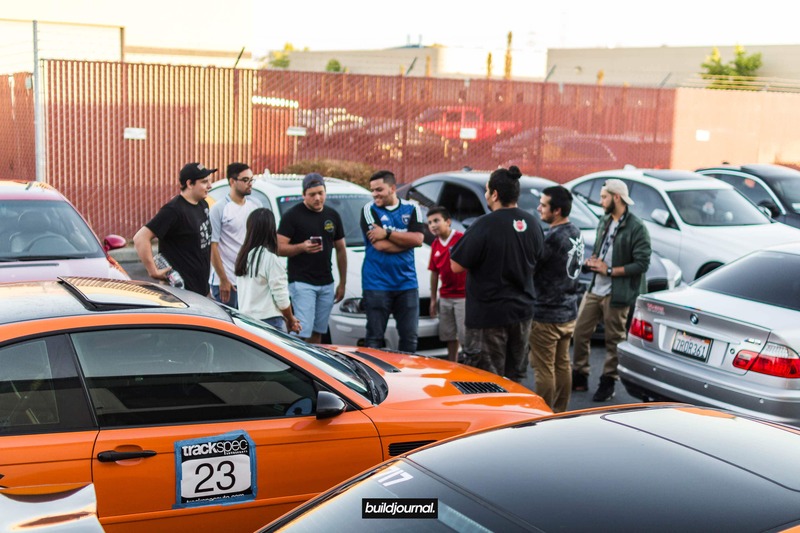 Thanks everyone for coming out even though it was on a Sunday! 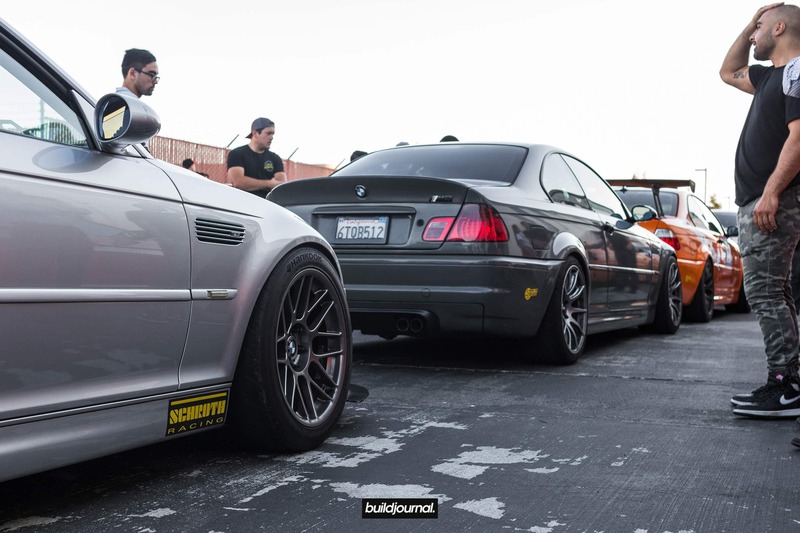 All of this would not have been possible without our host, Nima at Bimmeronly. 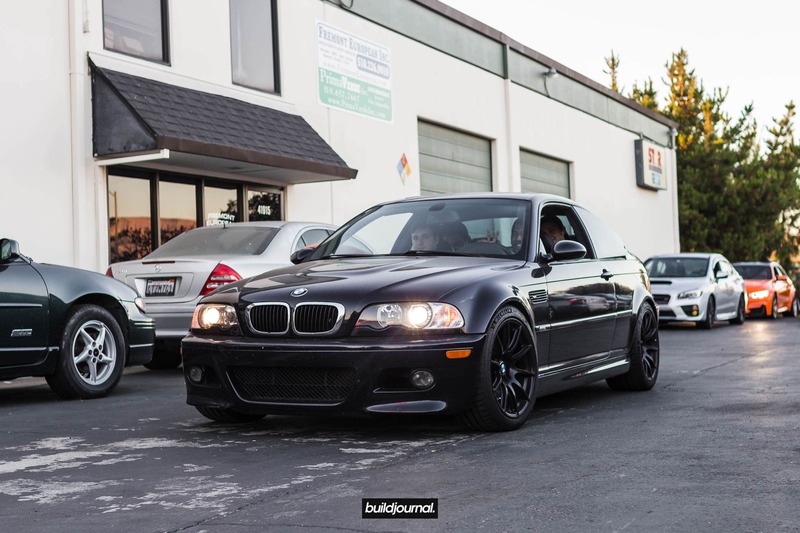 He is the owner of this shop and location – a very kind enthusiast willing to lend a hand to us Big Money Wasters (BMW). 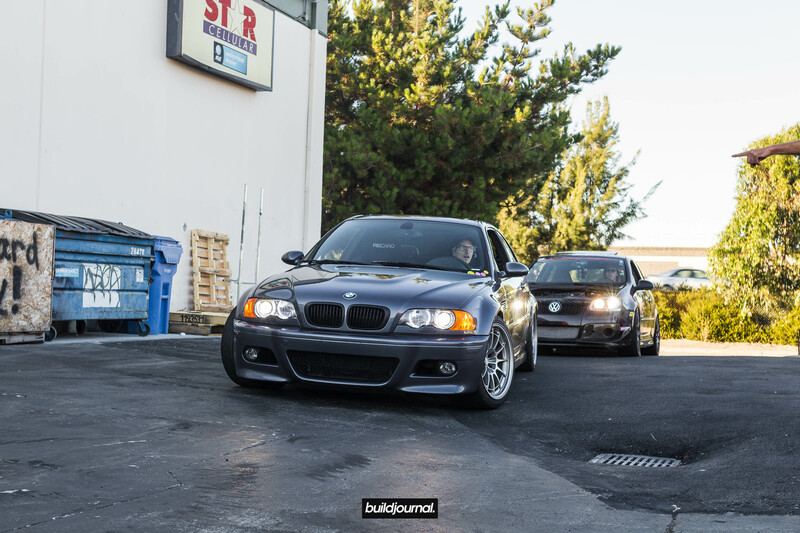 If you need any work done in the Bay Area, show a local enthusiast some love (and business)! 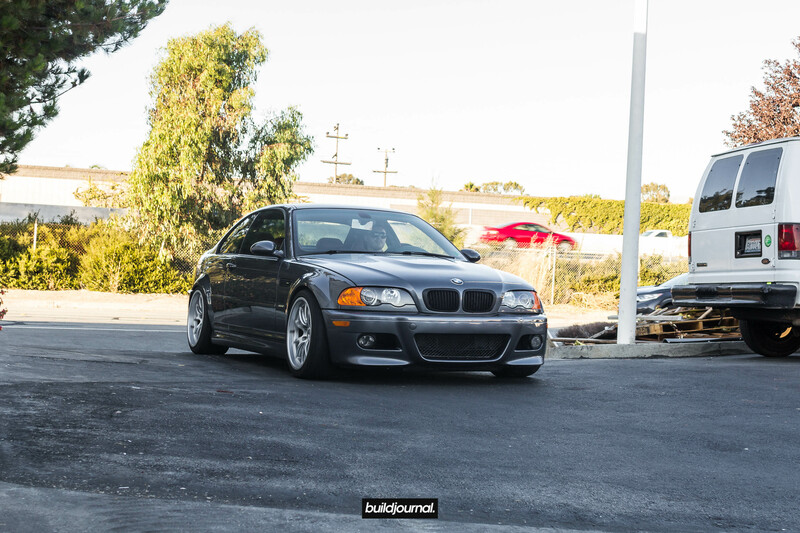 Huge thanks to Brian aka @yasplzz for helping me set this all up and making my last minute plan actually happen. 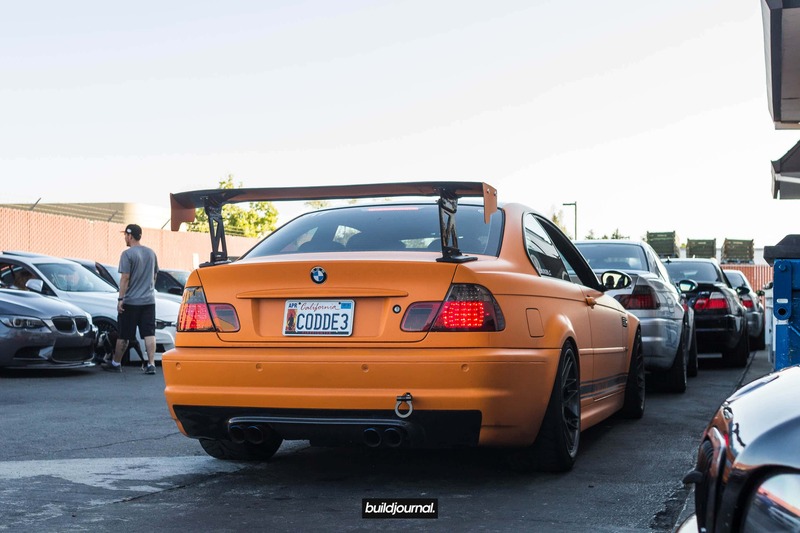 Attendees also received an exclusive discount code for our B-Spec Tune just for coming to the meet! 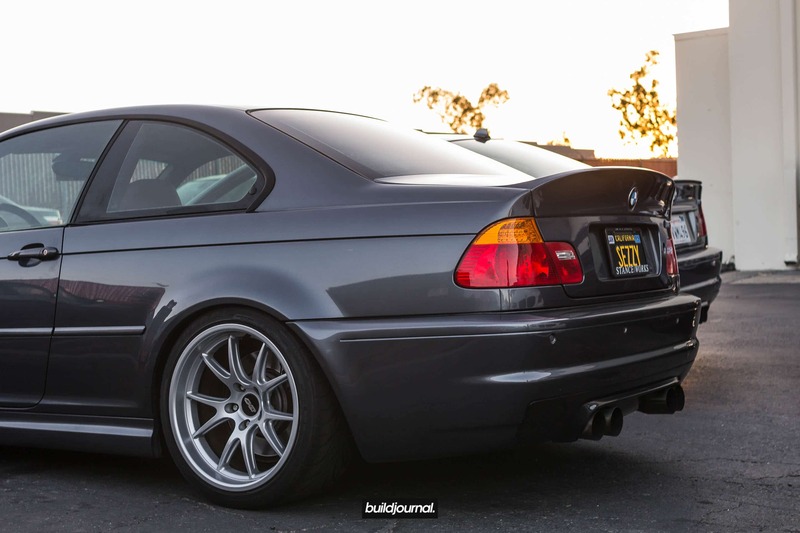 Living in the Bay Area definitely has its perks right?! 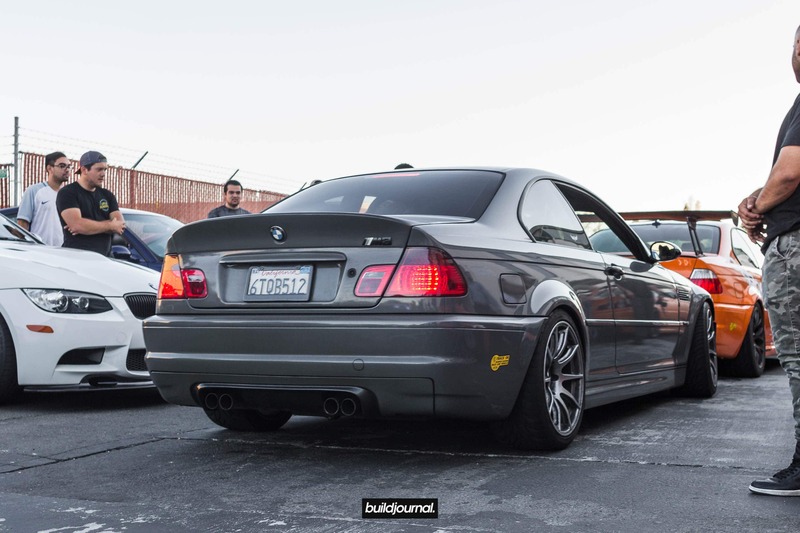 Hopefully we will be able to host more of these in both Norcal and Socal in the future. 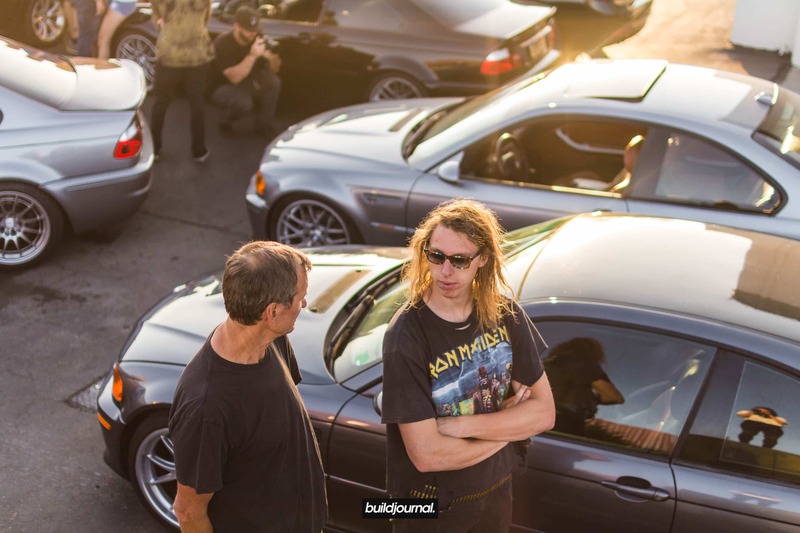 See some of the dope builds that came out!